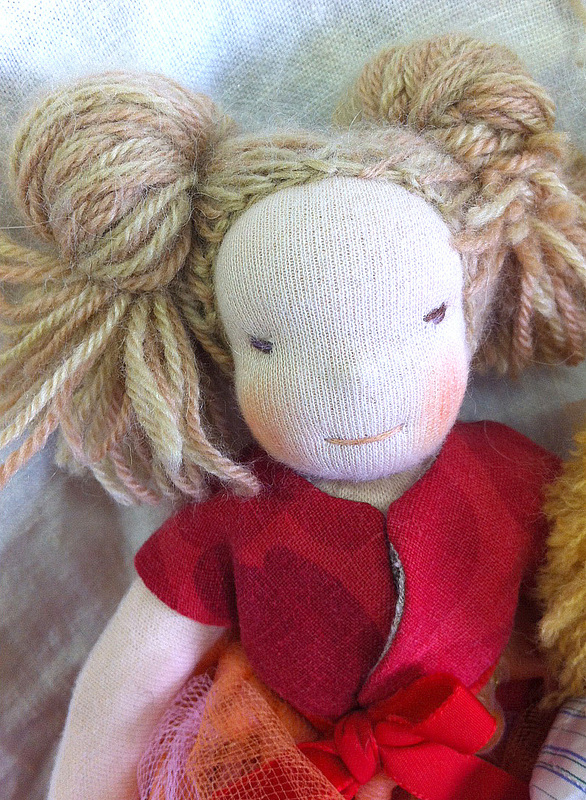 Olive Sparrow dolls are one-of-a-kind natural cloth dolls inspired by Waldorf pedagogy. Made of highest quality materials and workmanship. Ultimate play-value and exquisite beauty is my highest concern. 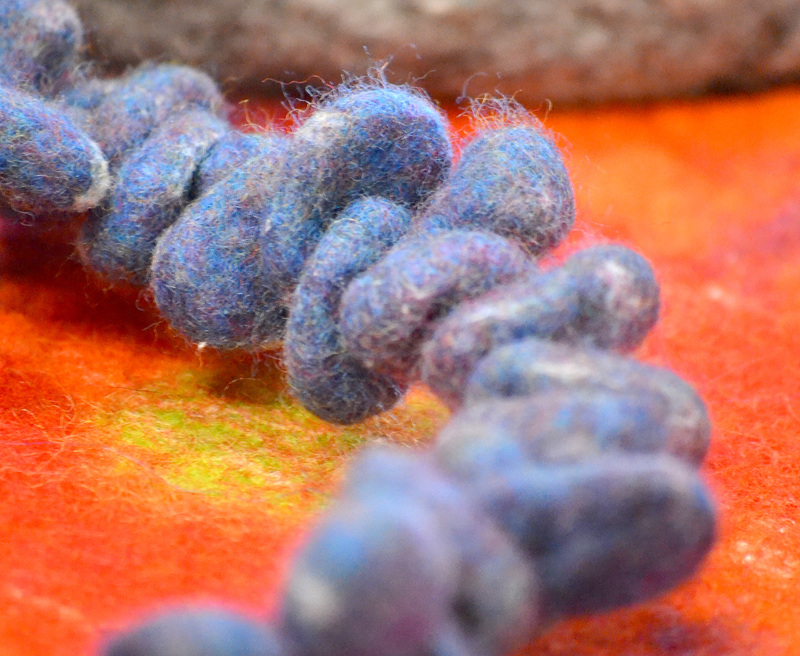 Do you love felting? I adore it! I make wet felted goods such as colourful flowers, minimalist bags, accessories, and precious little somethings for your nature table. Everyone has creative energy and can make beautiful things. I can teach you and sell you supplies. 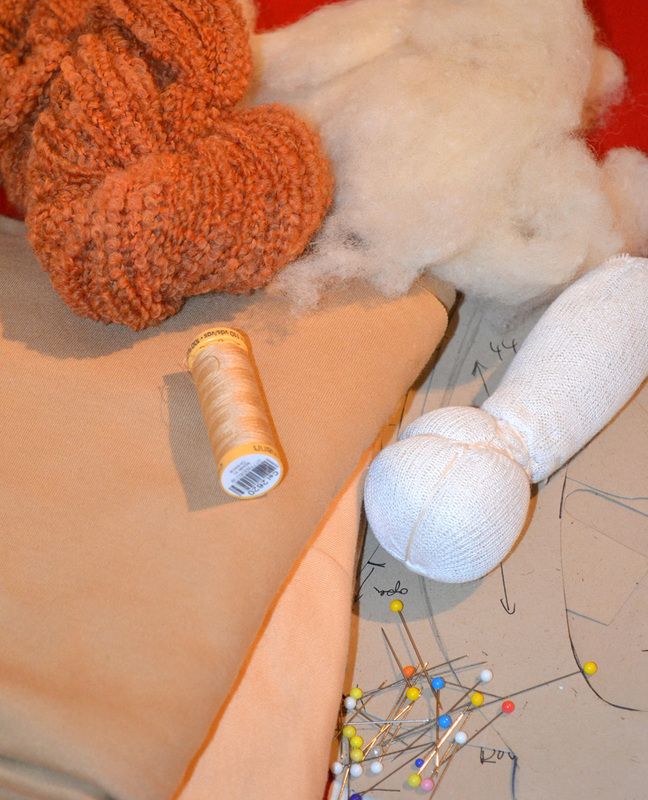 The Olive Sparrow is your downtown Toronto source for high-end felting wool, specialty craft items and Waldorf doll making supplies.